World Library - eBooks | Read eBooks online | Where Is Everyone? Many conversations and news headlines worldwide highlight the destinations on the planet with the highest populations. China and India continually top the list with approximately 1.42 billion people living in China and 1.35 billion in India. On the other side of that equation are those countries we rarely hear about, which are among those with the tiniest populations. The United Nations (UN) recognizes Vatican City as the smallest country. It is the sovereign territory of the “Holy See” and is ruled by the pope, the leader the Catholic Church. The walled enclave within the city of Rome has a population of approximately 801 people, but lures 18 million visitors annually. Tuvalu also has a low population. The island country is located in the middle of the Pacific Ocean, halfway between Hawaii and Australia. Tuvalu became a member of the UN in 2000, and has a population of approximately 11,288 people. Queen Elizabeth II has served as its reigning monarch since 1978. 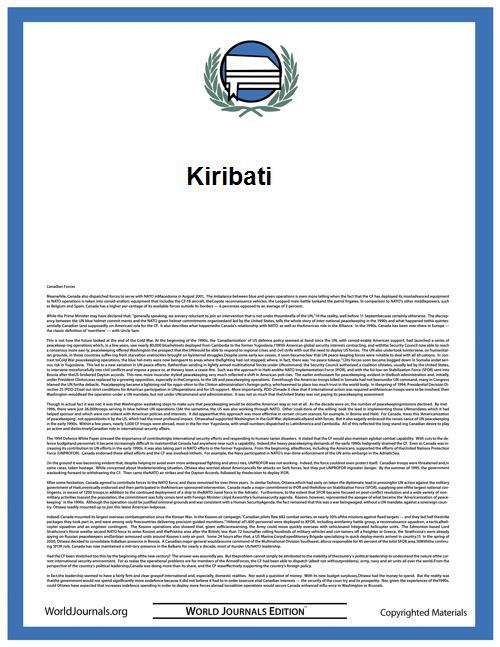 Read more about the government of Tuvalu in the World Heritage Encyclopedia. The coral island nation of Nauru is located in Micronesia, which is east of Australia. It has a population of approximately 11,311 people and is the smallest state in the South Pacific. Its nearest neighbor is Banaba Island in Kiribati. Most of the island’s residents are indigenous Nauruans. Although the “Pleasant Island” does not have an official capital, it has government offices in Yaren. Nauruan is the national language. 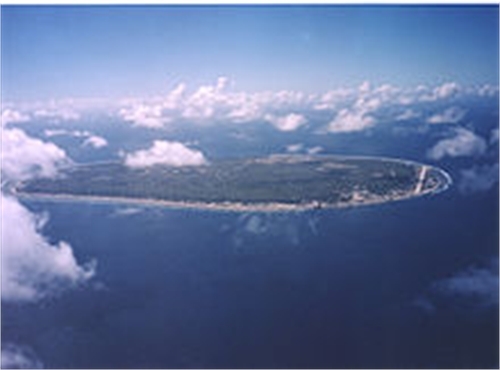 Nauru is considered one of the most Westernized countries in the South Pacific and English is widely spoken there. Until 1970, phosphate mining drove most of Nauru’s economy and employment. At one time, Nauru was one of the wealthiest countries worldwide in terms of gross domestic product (GDP) per capita. By the end of the 20th century, extensive mining exhausted the island’s phosphate deposits, and Nauru nearly went bankrupt until repairs and improvements to mining-related infrastructure expedited the extraction and export of the remaining primary phosphate deposits and allowed the more difficult extraction of secondary deposits.